What do you do when you realize you have everything you think you’ve ever wanted but still feel completely empty? What do you do when it all starts to fall apart? In this NationalSawdust+ evening, Moby reflects on these questions in a candid and revealing conversation with writer, comedian, and actor John Hodgman. Twenty years after his milestone album Play, the iconic musician, DJ, and activist talks about the harrowing temptations that lie at the dark heart of fame. 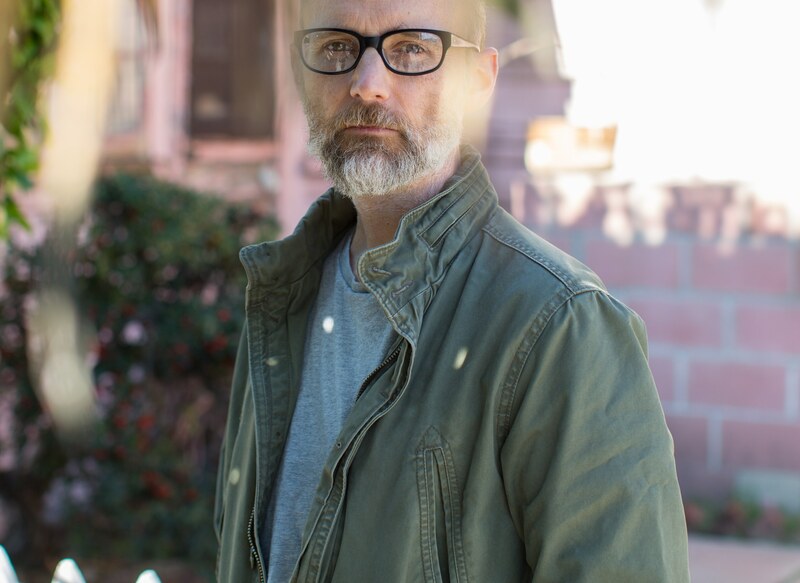 Moby’s shocking and riotous journey is chronicled in the second volume of his extraordinary life story, Then It Fell Apart, to be released in May. Their conversation, including an audience Q&A, will be followed by Moby performing an acoustic song or two (please note: this event is not a concert) and a book signing. The event is presented in collaboration with McNally Jackson Books. 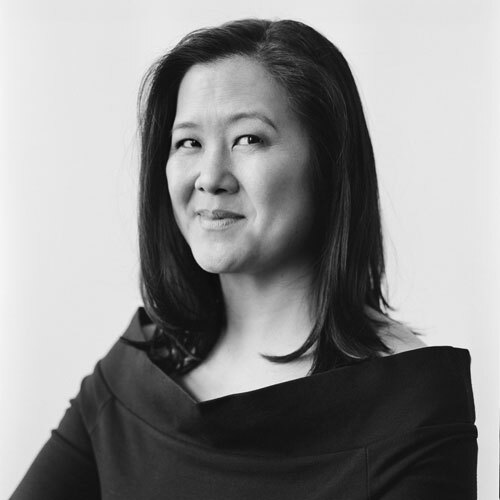 NationalSawdust+, a lively performance and conversation series curated by Elena Park, brings together luminaries from across disciplines to share their passion for music and explore ideas, making surprising connections. The series taps artists and thinkers from theater, film, visual art, literature, science, and beyond to create insightful, often topical, programs. Moby was born in Harlem in 1965 and grew up in Connecticut. He is a singer-songwriter, musician, DJ, and photographer. The first volume of his memoirs, Porcelain, was published in 2016. 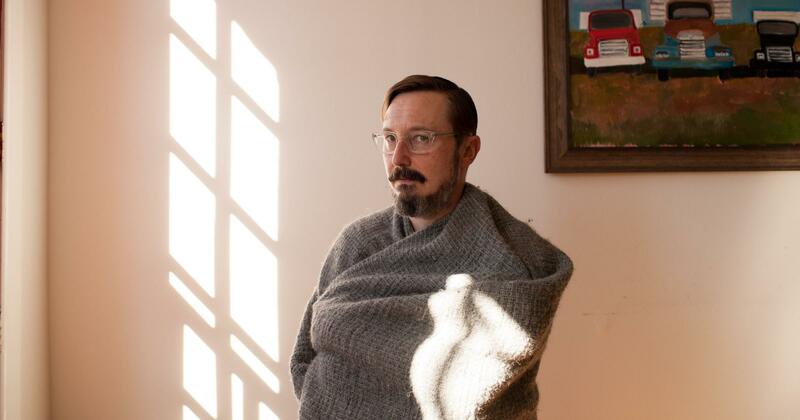 John Hodgman is an author, actor, and comedian who lives in Brooklyn and Maine.